After an impressive three-point win over Galway on Saturday, the Yellowbellies will now face Brian Cody’s Kilkenny side in the NHL semi-final. Teams will appear here once named. 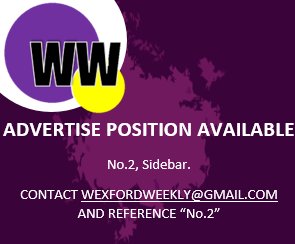 Wexford Evens, Draw 8/1, Kilkenny Evens.